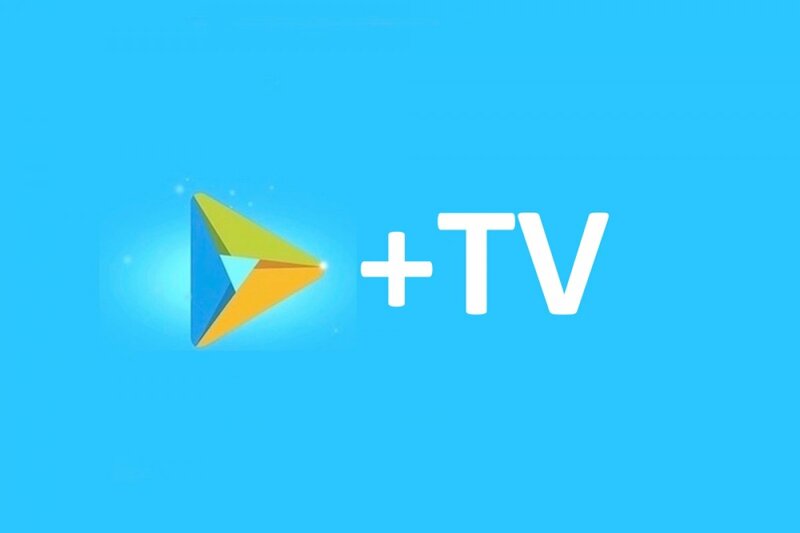 Well, once we’ve downloaded the APK of You TV Player and got the application installed on our phone, it’s time to think about how to add channels to this TV app. Let’s get started. It’s really easy as you’ll soon find out. Just pay attention to the following lines and take note of the steps to be followed to add streams to your favorite free mobile TV application for Android. Step 1: open the application that you must have obviously previously installed and create a user account if you haven’t got one yet. It’s an essential step to get the application working, there’s no way of skipping this process. However, if you’re in a bit of a hurry you can sign up using Facebook. That’s up to you. Step 2: once we’ve completed the previous action, take a look around the application main menu and go to the option labelled as Add available, which is basically your window to adding channels to You TV Player. Step 3: now we’ll have to deal with a field called Stream Name, where we’ll have to write tutv. Step 4: below the previous field, we’ll find the most important one where we’ll have to introduce the URL of the stream in question. We’ll type in the address that everyone recommends: tutvgratis.es. Step 5: once we’ve completed the previous steps, we’ll only have to save and all of a sudden different TV channels will appear in the categories offered by You TV Player. Just what we wanted! That’s how easy it is to watch TV for free on our phone which is basically what You TV Player is all about.